Have you been looking for a successful way to attract leads, all while being confident that they’re going to convert? Well, you’ve come to the right place! The sales game is tough, and with active competition everywhere you turn, it can become a constant struggle to meet targets and welcome prospects to your business. This struggle occurs across all industries, which is why we’ve decided to create a guide for you to get your hands on. You can download it here! 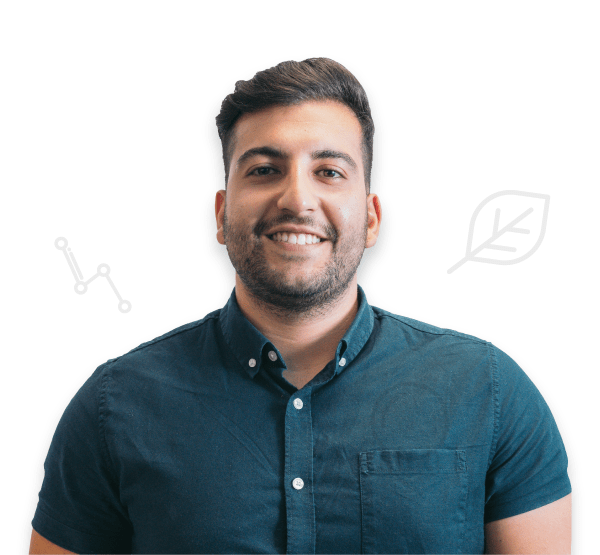 Our new guide will become your best friend if you’ve been looking to get your head around the fundamentals of lead generation. From basic information right through to implementing a stellar campaign, our beginner’s guide to generating business the inbound way will help you every step of the way. Here’s a scenario that will probably aggravate you (there’s some good intention behind it, sorry! ): You’ve just sat down for the evening, after a hard day at work. You’ve been looking forward to your family game night all week. Just as you’re about to win – the phone rings. “I’m calling to talk to you about your printer services”. You hang up immediately, angered that your evening got disrupted by a call you had no interest in hearing. Not only did you have no interest in talking about your printer, but you also now have a negative image of the company that rung you. Quite possibly the most ineffective form marketing, right? By putting prospects in the driver’s seat, it will be up to them to decide how/when to reach out to you. This means that you need to send a message across to these prospects via the content you create – how do you want them to feel about your business? Remember, more than four billion people use the internet, and this is going up 7% each year, meaning you need to be optimising your space on the web as much as can be. Now, before we get carried away with excitement (this has taken months of planning! ), it’s time to let the guide do the talking. Trust us when we say it’s got everything you need to know regarding lead generation in it! 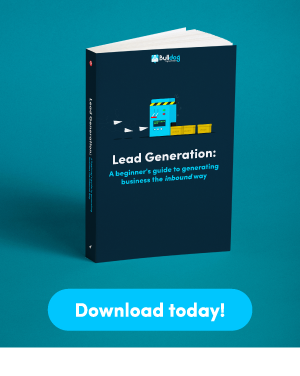 So, whether you’re ready to learn the basics or want to start your lead generation efforts ASAP, download our guide today.